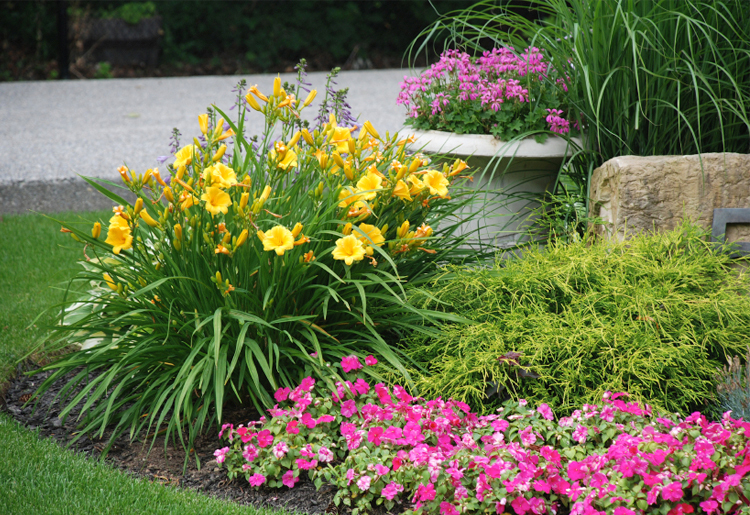 Naturalscapes has been designing and installing exceptional landscapes throughout the Greater Lehigh Valley for many years. We have built a reputation of being one of the area’s premier landscape design companies by creating beautiful and timeless landscapes. Our success has been a result of our professional design and installation teams, along with 28 years of experience in the landscape industry. Whatever your landscape needs, Naturalscapes can guide you through the process from initial concept to installation and maintenance. 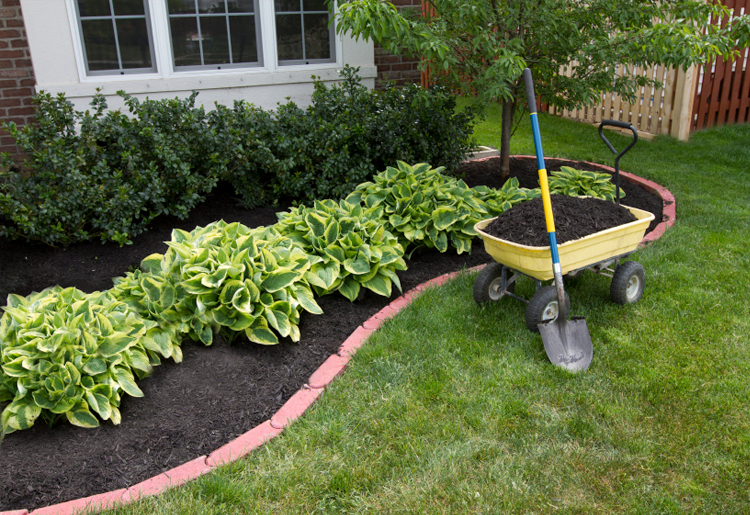 We offer a full range of landscape services! 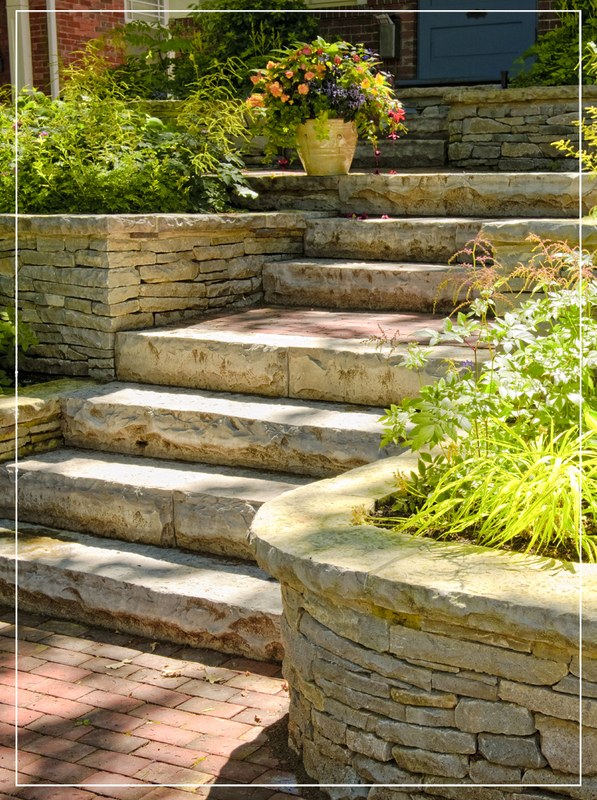 Whatever your landscape needs, Naturalscapes can guide you through the process from initial concept, installation, and maintenance. Whether it's part of a complex design or a single element, we can install all of your hardscape components to freshen up your landscape design. 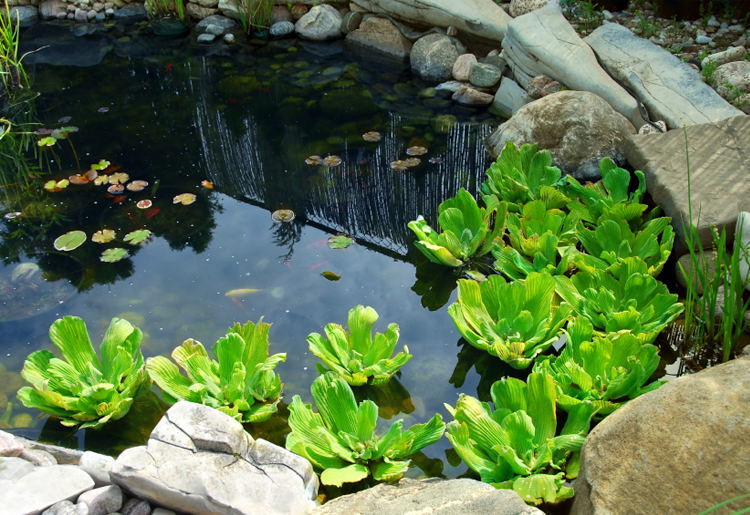 We love adding water features to landscapes! The sound of the water, the botanicals, and fish creates a breathtaking experience that anyone would enjoy. 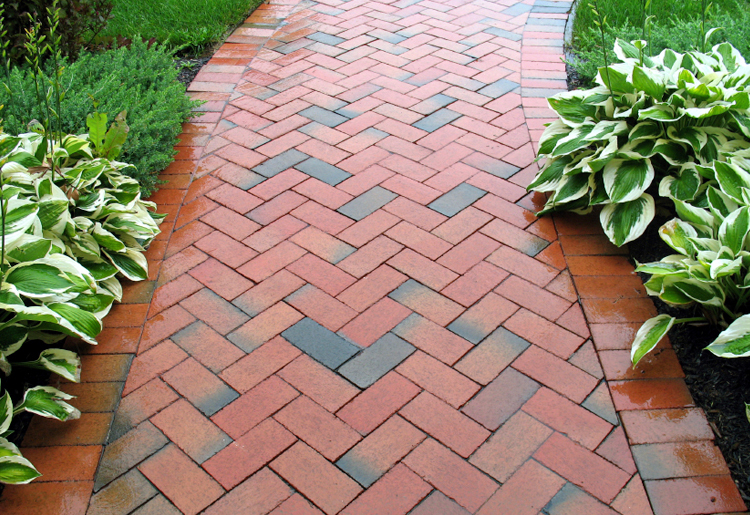 We’ve added many landscape services to be able to provide complete property maintenance. See more of the services we have available to you.